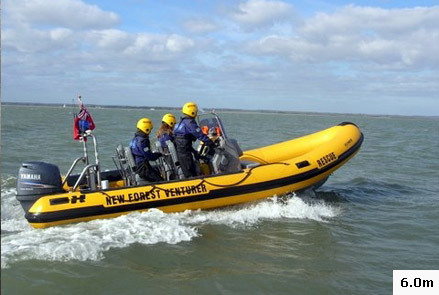 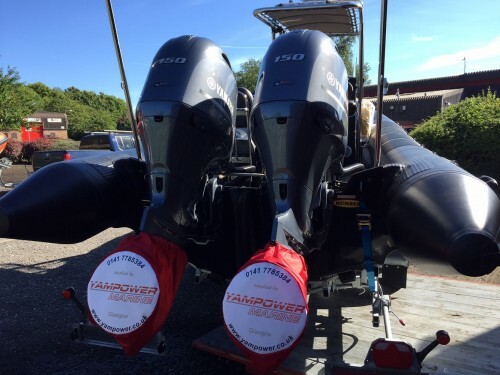 The new Leisure Pro model is a high performance RIB aimed at the family leisure market. 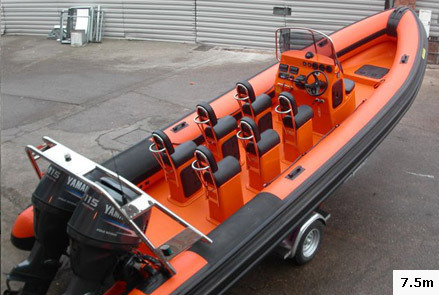 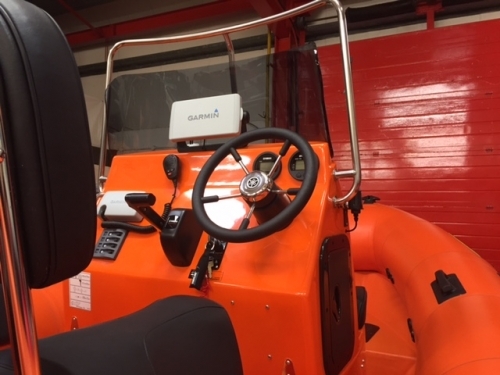 Its many features, such as luxury padded seating, plenty of water proof stowage and a proven hull design make it ideal for exploring, water skiing, beach hopping or just general fun in the waves with friends and family. 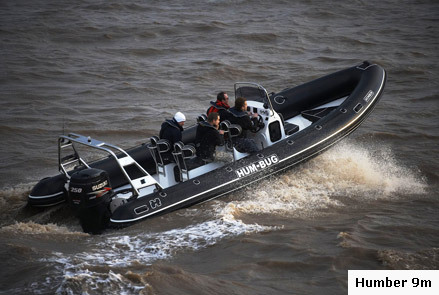 Renowned for our unique high performance deep ‘V’ hull designs, we have a reputation for outstanding performance and sea keeping capabilities, and this new Leisure Pro model is no exception. 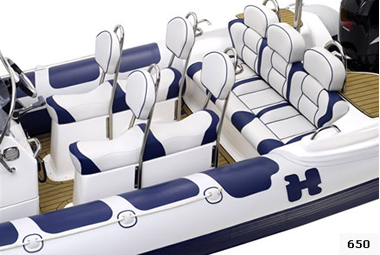 Designed and manufactured completely in-house, the Leisure Pro’s stunning looks can be tailored to suit individual tastes with a wide range of co-ordinating colours available and a whole host of optional extras including ski/wake board pole and teak decking. 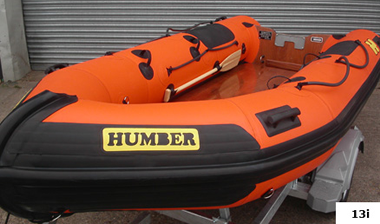 It is currently available as 6.5m or 7.8m and its generous 2.6m beam provides exceptional comfort and stability. 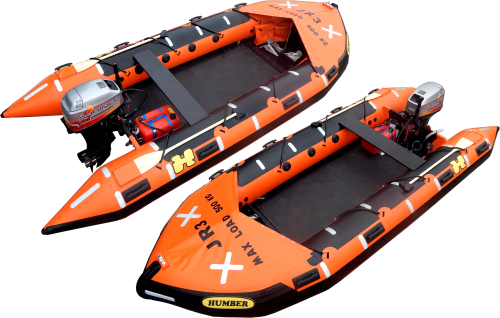 The new Leisure Pro model adds another dimension to our extensive product range and we are confident that it’s distinctive looks, quality finish and performance will make it a popular choice for leisure boaters.